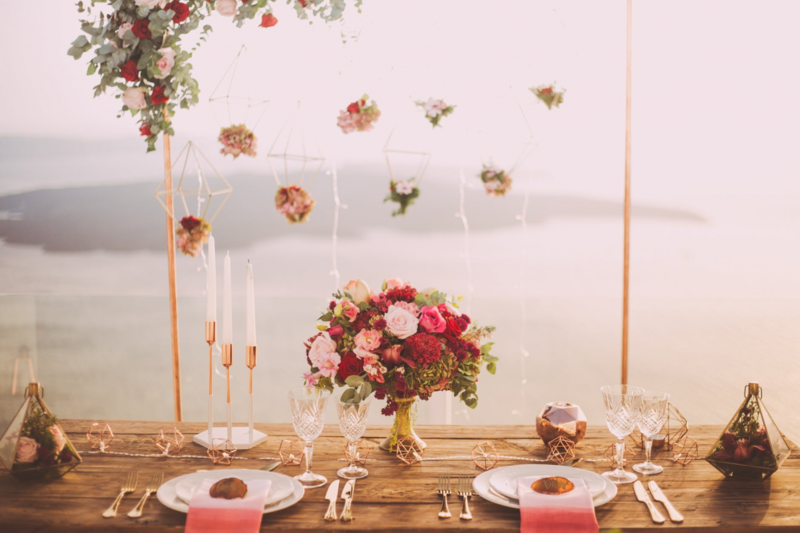 Whether you are inviting your friends for a small get together or throwing a dinner party, table setting and placement should come out as a personalized style statement. After you have decided the venue, guest list and the menu, it is time for you to decide on the dining style and table setup. Here is a detailed expert guide that will help you set up a perfect dinner table. Primarily, pick up a theme. Select a theme which is both exciting and energizing. Whether you are hosting a family get together, dinner, barbecue or a cocktail party picking up the right theme complimenting your home decor is a must. Also, make sure you maintain a harmonious look from the beginning until the end of the party. Once you have chosen a theme for the party, make sure you coordinate the theme on all the platforms whether it is the invitation card or the decoration. Also, choose a theme which is not difficult to follow. Keep it simple yet exciting. Take some time to figure out an appropriate theme. Organizing your work is the key, and therefore, start your preparation weeks before the final day of the party. Wash all the utensils, glassware, dinnerware beforehand. 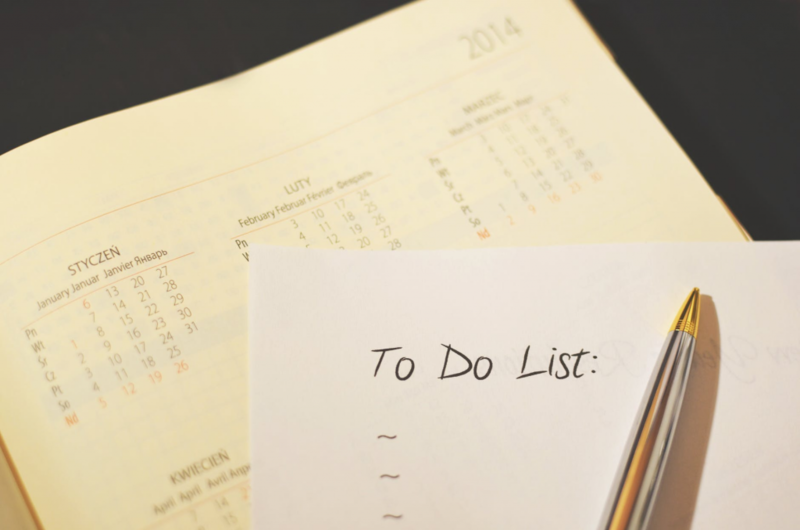 Make a checklist with a timetable and allocate a timeline for all the work. Whether you have to go out for an early grocery shopping or buy some quality placement carpets, everything needs to be done beforehand. Starting early will make you feel at ease and also give you ample amount of time to set up your perfect dining table. How to make an early move? Make a list of all the items you need to buy like linens, napkins, mats, glassware etc. Choose the things wisely that you put on the table. Be selective. Do not just crowd the table with unnecessary utensils and dinnerware. The idea of a perfect dinner table is not only to have a lot of beautiful and decorative items on the table but also have a considerable space to serve and move the food. You can also experiment with your glassware and showcase your unique collection of wines sourced from Hard to Find Wines. This is one of the most important parts of your dinner table. 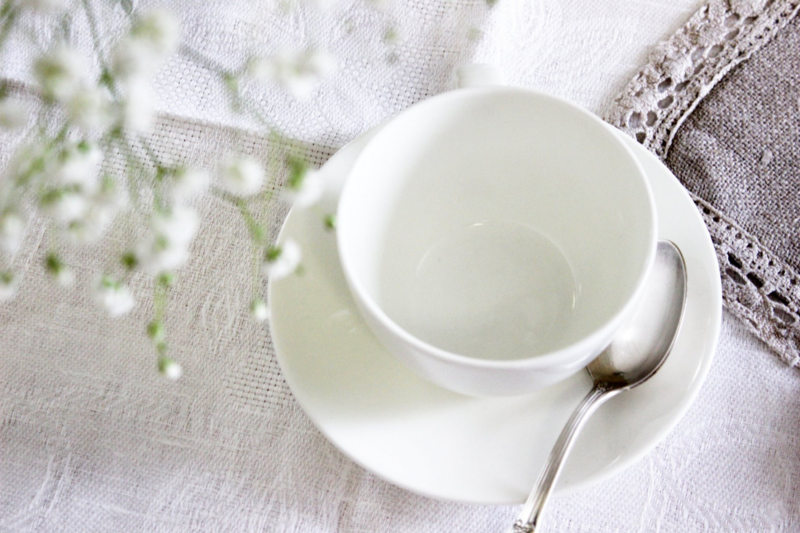 Selecting the right dinnerware suiting your table arrangements requires an eye of an expert, and therefore, invest a considerable amount of time for the right dinnerware. Firstly, start with a hit and trial method. Use the dinnerware sets you have and start experimenting. Try fitting it with the table decor and make the best use of your already stored dinner sets. Secondly, if you are unable to get the best fitting combination of your table decor and dinnerware, go for a simple white theme. If you are planning to keep the theme a little vintage and rustic, use artistic jugs and pots that are uniquely designed and compliment the theme of the party. Glasswares are a must to be added on your table set up. Decorate the table with a perfect set of glass added with a classic wine. You can also experiment by mixing an antique collection of glassware with a trendy one; this is sure to attract a lot of your guests. Make the best use of your champagne glasses. Put them up on display in various shapes and let glasses do the magic. Tips: Also, make sure you do not create a mess on the table by cluttering it with only glass and plates. Add a little creativity and a personalized style to everything on the table. It is always advised to have fine linens on the table. Decorate it on the table in a way that is both pleasing and creative. Using the right fabric also comes out to be one of the most important aspects of dining. Once your guests have arrived, pay full attention to how they feel. Do not use stiff and rough cloth material. Keep the serving small and frequent once the meal is open. Make the best use of napkins and placement mats on the table. You can also use embroidery clothes and mats for added interest. Maintain the cleanliness on the table and keep off the clutter. There should be coordination in all the designs. Once you have placed everything on the table, it is now the time for a final touch. Make sure your styling is evident in your dinner table setup. As this is your final turn to give the table the best look it deserves, has a quick check of all the table essentials and utensils for their right position and arrangement. Antique and rustic jar sets, if the theme is contemporary. Flame less light candles, for a romantic dinner night. Glass jars filled with water and added seashells. These are some of the important tips to be followed when setting up a perfect dinner table. With just the right place for the utensils, selective dinnerware and glassware, the right choice of linens and a refined final touch give your guests a memorable experience on the table. We are sure you will prove to be an ideal host for your well-organized party.